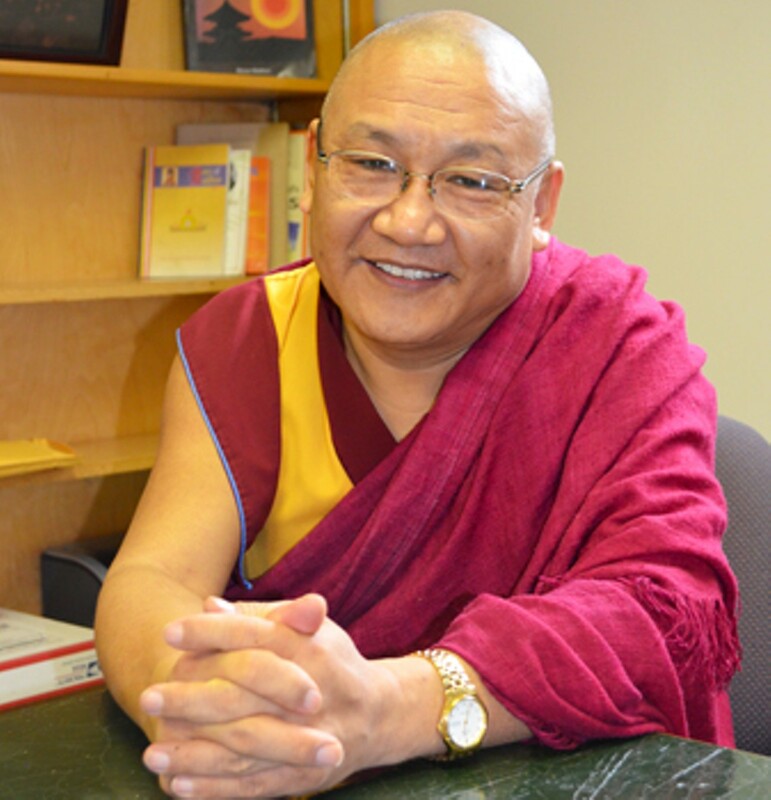 A series of three lectures to be delivered by Venerable Professor Geshe-La Thupten Phelgye, a Global Scholar and Mentor in Residence at EWU. The talks focus on different aspects of Buddhism and the practice of meditation. May 9, 16 and 23, from 5-6 pm.